Click on a colour button to view each colour. 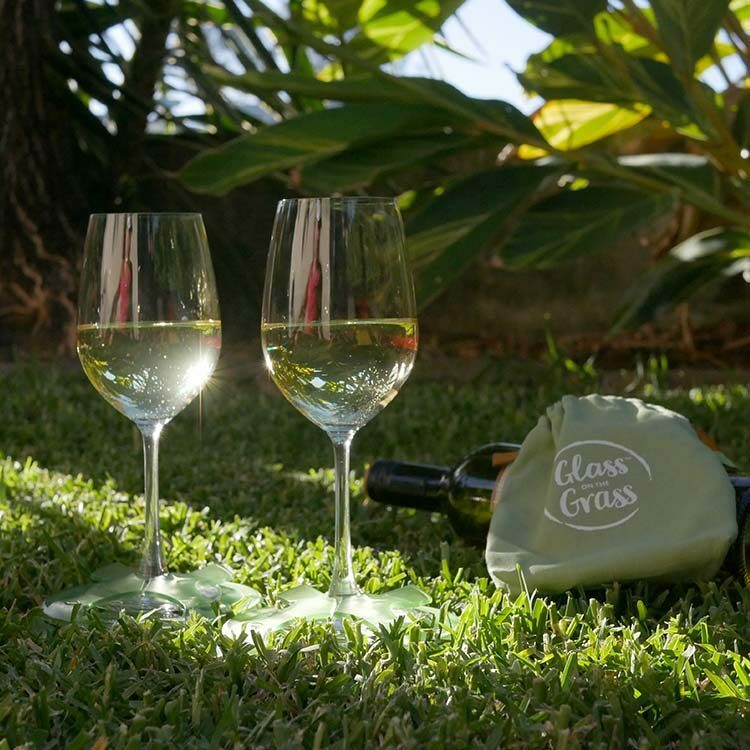 Two matching lightweight Glass on the Grass™ wine glass coasters that stabilise your glasses outdoors. Slide on and leave on. 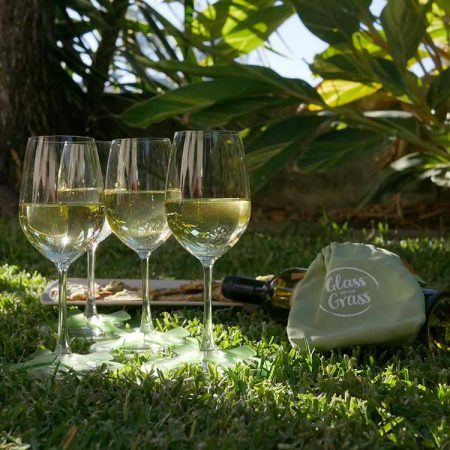 Perfect for picnics, parties, camping, festivals and around the pool. They are also brilliant in the wind on balconies and decks. Match your personality, drink, outfit or picnic set. Buy two packs and receive free shipping Australia Wide. I loved this product so much that I decided to buy about 15 to put in a gift pack for a hens weekend at the Hunter Valley. It was a hit! All the guests loved them and it was a nice little gift that they could take away to remember the weekend. We attended RNB Vine Days and not one drink was split! It makes such a difference when you can put your drink down to have a dance and come back to a full glass. Rose, we’re so glad they were a hit at your girls weekend! Thanks so much for buying them and sharing them with your girlfriends. I hope they will get used often! Long live a good festival! What a wonderful invention! I never have to pull out the plastic wine glasses again! 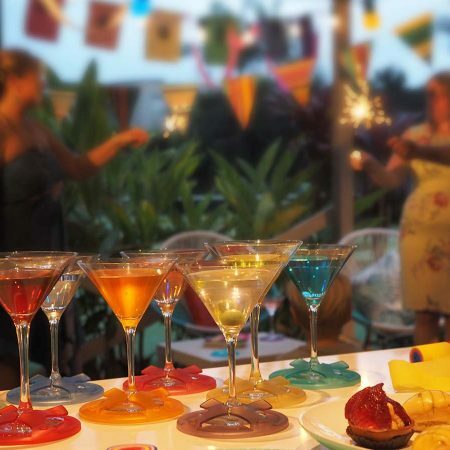 I can pull out the nice glasses without fear of breaking and have lovely bases that I can change colours with my mood or the setting. They also make great gifts for that person who has “everything”. Thank you guys! Thanks for the feedback Meagan. And thank you for buying our simple little invention and sharing it with your friends. As a small business, this means the world to us! The perfect pressie for just about anyone! We totally love ours and with such gorgeous packaging gave out a few over Chrissy too. They never disappoint no matter what the terrain. Hardest decision is choosing what colour! Thanks so much for your lovely review Nicole. We’re so glad you think they are a great gift – we made the cute little bags and a range of colours to help make them a great gift. LOVE this product. I’ve put some in our picnic set and some in our cupboard as we use them at home and when we are out and about. Wonderful gift idea. The colours and little carry bag are just beautiful.